There are so many joyful occasions that we get to celebrate with those in our group as leaders of young adult ministry in our churches. Graduations, new jobs, and weddings are just a few. And believe me, young adults love for you to celebrate with them! 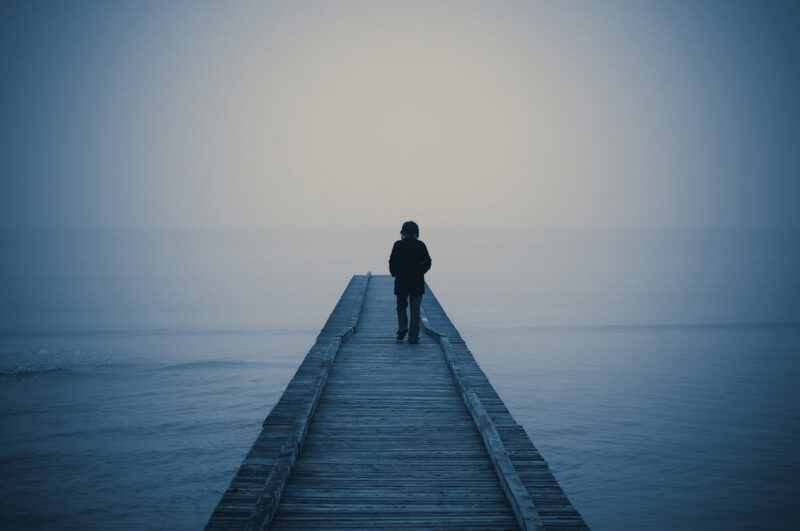 As young adult ministry leaders, however, we also have opportunities to walk alongside young adults when the hard questions of life surface due to the death of a family member or friend, the loss of a job, or other heartbreaks that result in crisis. When a young adult calls in the middle of the night to share his difficult news, it’s important to note that some of the most opportune times for ministry with young adults occurs when crisis or heartbreak enters their lives. What key things should we remember when a young adult in your group faces a significant crisis? As much as a young adult loves you being there to celebrate with them when they graduate or have a birthday, the times they will remember most are when you were there when their heart was hurting. Jesus models for us a life of “being there” in moments when individuals were questioning the difficulties of life and hope had been lost. In John 11, Jesus personally visited Mary and Martha after the death of their brother Lazarus. Even though they would have liked to have Him there earlier, Christ showed that He was the hope that they always needed. When the woman caught in adultery faced death by stoning in John 8, Jesus stood up for her in the midst of great turmoil and shame. He pointed her toward truth. Your intentional choice to be there for them is a key element of being a young adult ministry leader that will make a profound impact of walking with individuals during difficult times. Sometimes when young adults are in difficult situations, I feel like I have to say something to help. However, when I do, it’s often to just make that person feel better in the moment. Young adults who are going through painful situations need compassion, yet they also need someone that will be truthful with them along the way. It will take some discernment on your part to know when to speak and when to simply listen. Being an excellent listener when grief has entered the life of a young adult is important. The power of the ministry of presence goes so much further than the deep theological things that I may think I need to say. In the intial moments of grief, being an avid listener with honest and truthful words of hope will go so much further in helping them through the pain. Still, there will be a time along the journey that a young adult ministry leader will be able to bring forward some of those questions and comments. Don’t forget about their pain. The initial shock of a death or a difficult situation is a crisis moment for young adults. However, the moments that come days, weeks, and months after the situation happened are often the loneliest. Be intentional about continuing to talk about how they are doing so that they know that you have not forgotten what has happened. On the days that may be especially difficult, send a text, go to coffee with them, or give them a call. There are lonely moments on that first anniversary of a painful situation. It speaks volumes for you as their young adult ministry leader to acknowledge what they have gone through and offer to be there for them on that day. This takes some time on our part to write things on our calendar that are more than appointments— they are ministry opportunities. There is nothing more frightful than getting a phone call in the middle of the night from one of the young adults in our group. However, that truly could be the beginning of a great ministry opportunity that makes a significant difference.